London 2012, Rio de Janeiro 2016, Tokyo 2020, Paris 2024, Los Angeles 2028 and perhaps coming down the line … Denmark 2032? Or Scandinavia 2036? Traditionally, the Olympic Games is held in big cities with the required infrastructure to host sporting events of that magnitude, but times may be changing with fewer and fewer cities bidding to host. The president of the International Olympic Committee (IOC), Thomas Bach, visited Aarhus last weekend to take in the sailing World Championships and the German was impressed with what he saw. “Denmark has really established it as one of the hubs for world-class sports organisation. It’s something I’ve noticed. Just this year, Denmark is hosting three world championships. Aside from sailing, there’s been ice hockey and triathlon in Denmark and there’s more on the way,” said Bach according to BT. But the controversy that followed the games in Rio in 2016 has forced the IOC to rethink its hosting strategy. The event simply needs to be more sustainable and affordable for host cities – including smaller cities. 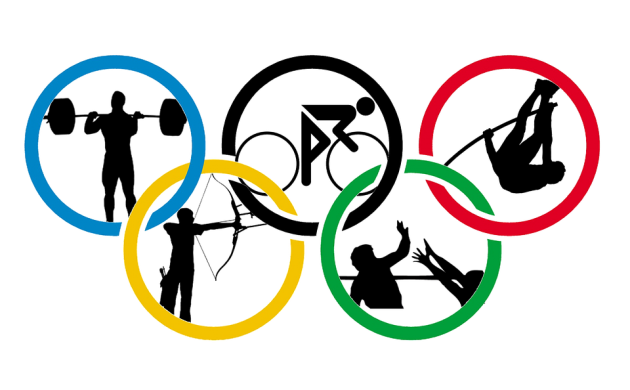 The IOC has stated it will focus more on the use of existing and temporary facilities in the future. As of now there are no plans from Denmark’s side to host an Olympic Games – the host cities are in place looking ahead to 2028 – and any bid in the future would only be feasible as a joint Scandinavian bid. “If we were to jump into it, it would be with Norway and Sweden. For it to make sense, it would require political and public support to work towards a closer bond between the three Scandinavian countries – politically, culturally and economically,” Niels Nygaard, the head of the DIF athletics association, told BT. Small cities have held the Olympic Games in the past, including Stockholm in 1912, Antwerp in 1920, Helsinki in 1952 and Montreal in 1976, but in recent times only large cities have assumed the hosting duties.